Every three years, young Catholics from around the world come together for World Youth Day (WYD), gathering in the spirit of prayer, celebration, reflection, and above all, joy. 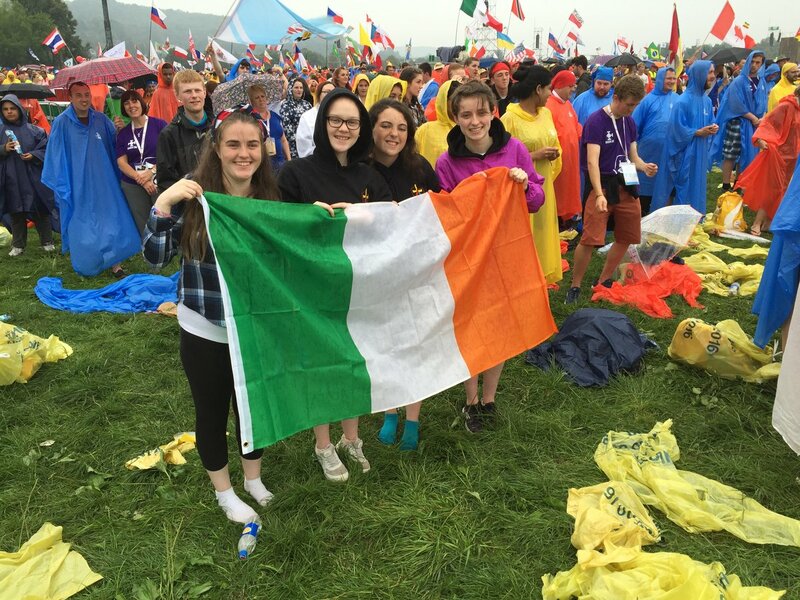 The WYD celebrations give young people a chance to grow together in their faith, sharing their hopes, prayers, and aspirations in the company of millions of others who are there to offer encouragement, strength, and support. World Youth Day is a uniquely powerful expression of the universality of the Catholic Church, and has quickly become a highlight of the festival calendar. The celebrations take place in a different city every three years. In 2013, Rio de Janeiro hosted the festivities, 2016 saw the gathering take place in Krakow, Poland, and in 2019, young people from all over the world came together in Panama, to celebrate their relationship with God and with each other, and to take the opportunity to attend an audience with the Pope. From Mission Week to the Pope’s address, the World Youth Day festivities are invariably a resounding success – and the countdown has already begun ahead of the next WYD festival, due to take place in Lisbon in 2022. In 1984, as the Holy Year of Redemption drew to a close, Pope St John Paul II issued an open invitation to young people all over the world, asking them to join together for an International Jubilee of Youth in St Peter’s Square. The response was overwhelming, and on Palm Sunday, over 300,000 young people from different cultures and different nations came together in a jubilant celebration of faith. This initial gathering marked the beginning of something special. The following year, Palm Sunday coincided with the United Nations’ International Year of Youth. Once again, the Pope invited the youth of the world to join him in Rome, and once again, the reaction was overwhelmingly positive. The institution of World Youth Day was announced later that year, on December 20th, 1985, and the first official World Youth Day celebrations took place in 1986, in Buenos Aires, Argentina. Unity, celebration, and togetherness: this is the message that International World Youth Day proclaims, and this is the essence of spirit in which we endeavour to live on a daily basis.